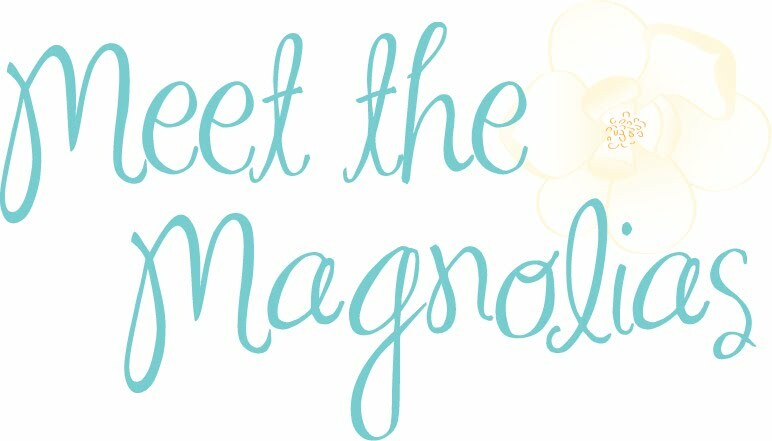 Meet the Magnolias: Lovely, Lean Legs. Let's get those gams in shape! I have a workout that I have to share with you. I have tested it out myself and let's just say I have definitely felt the burn. I know some ladies are scared of anything not called cardio, but have no fear, this is a no-weights-needed workout. It can literally be done anywhere! I found this workout on a really awesome blog called The Blonde Ponytail. It is part of a GNC sponsored workout series. Lucky for us, the moves are demonstrated via video, because I do not know about you, but sometimes when I read the directions for a new move, I end up confused and feel like I am attempting yoga instead of my intended workout. Once you get these moves down pat at home, you will will feel confident to even break them out in the gym. I recommend practicing in front of a mirror to make sure your form is correct. Now this video is obviously not the whole workout. This video is only three minutes long, but you can expect it to take between ten and fifteen minutes. I recommend doing 3 sets of 10 for each move, each leg (for the reverse lunge with kick and cross-back lunge with knee tuck). Once you have mastered the moves, push yourself and add reps till you get to 15 reps per move. I suggest completing this workout at least two times a week, no more than three. I must not hold out you though, I have a couple other moves I like to include on "leg day." 1. Walking Lunges: Step forward with you right foot, putting it completely flat on the ground, while the left foot should be behind you with your toes bent with your heal elevated. You then squat down with both legs. Do not let the left leg's knee touch the group but it should come very close. Then do the move the same way with the legs in opposite positions. I do 4 sets of 15. 2. Sissy Squats: Stand with your feet shoulder width apart, on the balls of your feet and squat till your hips are lower than parallel (or as deep as you can until you workup to this point). Keep your head up and looking forward and slightly arch your lower back. Basically just keep the move natural. I recommend holding on to a bar until you master the technique, then challenge yourself by holding a weight across your chest. I do 3 sets of 10-12. After a few weeks of this workout, you will be breaking out that mini you have left hid in your closet all summer. Let me know how you like the workout. Good Luck! Just wanted to stop by and say thank you so much for your comment on my blog post yesterday. The support has been amazing and I couldn't ask for more. Thank you! Lynzy, I'm proud of you for your post yesterday! I can't wait to see what is in store for you, your life, and your blog!!! !